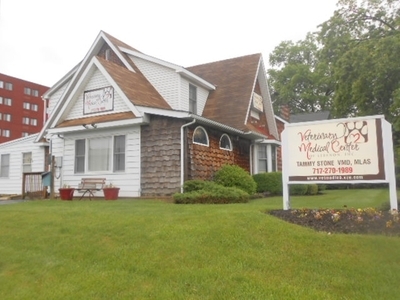 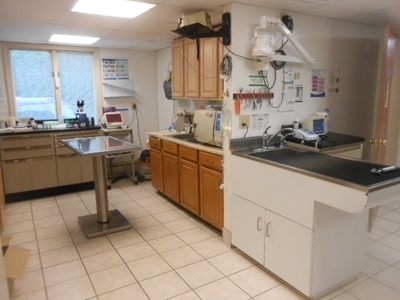 Exam #1 - Veterinary Medical Ctr of Lebanon, Inc. 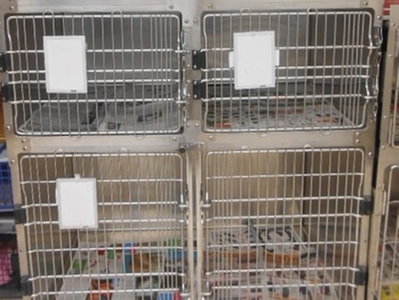 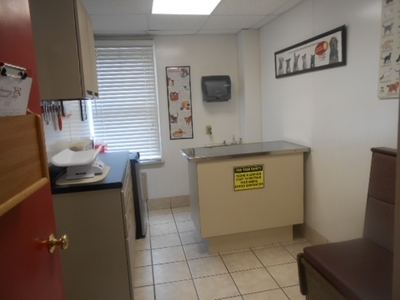 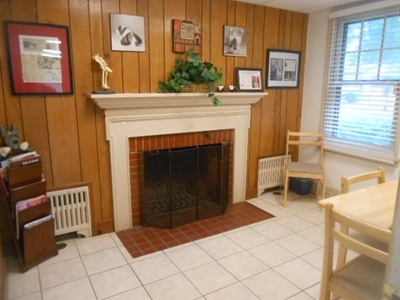 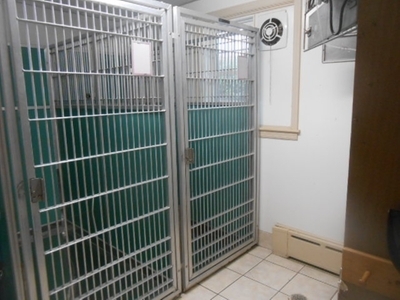 This is one of our examination rooms where we will perform a physical on your pet. 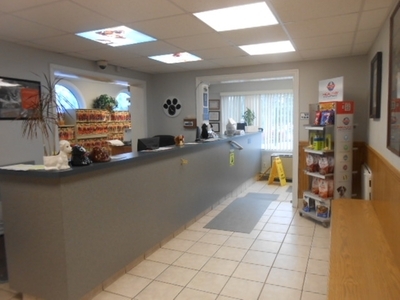 Our knowledgable technicians will get some background on why you are visiting today and ask some questions pertaining to your pet's history. 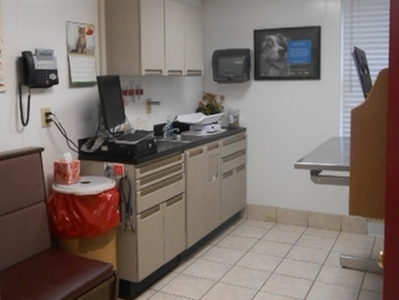 Your doctor will then enter and do a physical examination to meet the needs of your pet and answer any additional questions you may have.